Waiting for part II xD So good explaination. Don’t know if Firefox is still relevant, considering the only markets being Germany, Cuba and Middle Africa. Anywhere else Chrome or Opera Mini are dominant (where speeds are limited) – both have XSS protection. 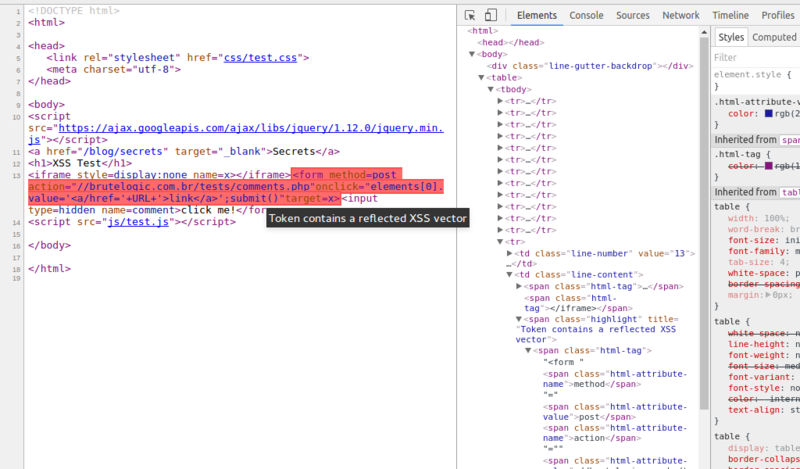 This works in latest Firefox and all XSS stuff is demonstrated regardless of browser protection. 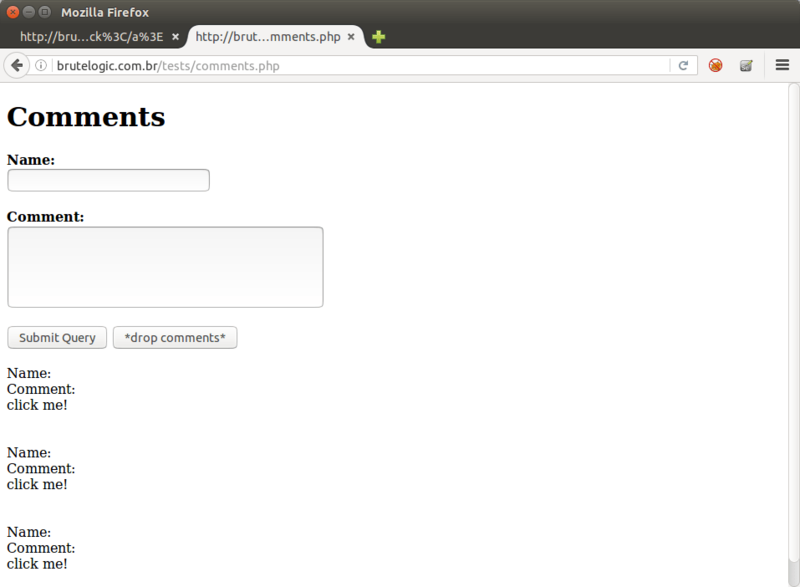 XSS protections are usually bypassable as you can see in my posts in Twitter and here.